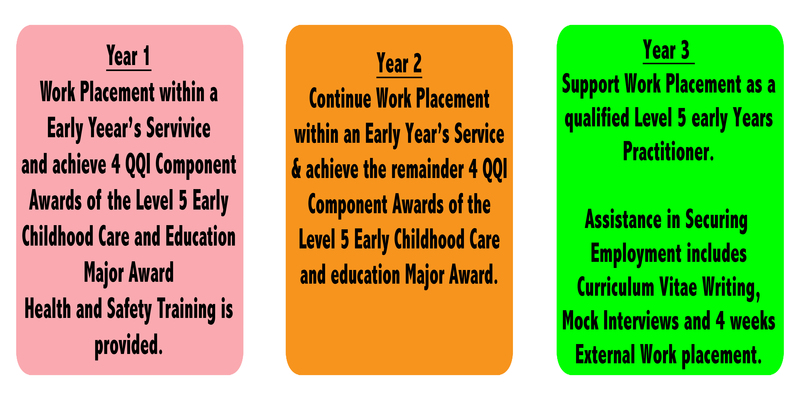 The main ethos of the Community Employment Childcare Training and Employment Programme is to achieve the minimum qualification of QQI Level 5 Early Childhood Care and Education Major Award and gain valuable work experience as an Early Years Practitioner working with children within the Early Years Sector over a period of 3 years. 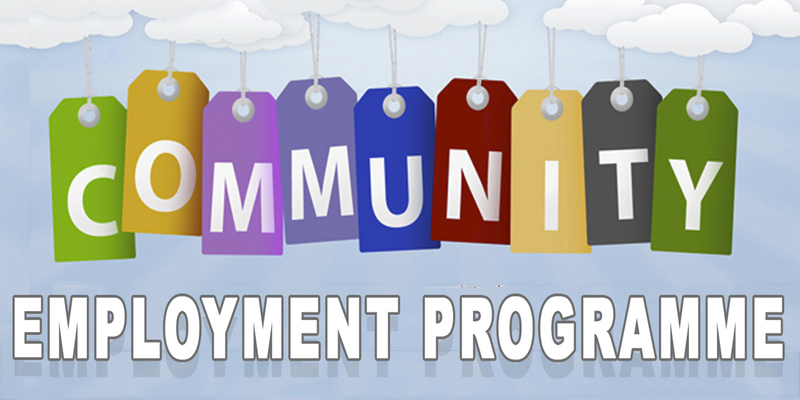 Successful candidates will receive a top up payment in addition to their DEASP Social Welfare Payment, receive a Contract of Employment outlining the terms and conditions and all training is funded by the DEASP. Over 21 years of age and in receipt of a Social Welfare Payment for 12 months or more. Over 18 years of age in receipt of a Disability payment for 6 months or more. Travellers or Refugees 18 years or over in receipt of a Social Welfare payment for any length of time. Persons aged 62 years or over in receipt of a payment for any length of time may be eligible to take up a placement under the Service Support Stream -SSS. Garda Vetting and Police Clearance is a requirement for vacancies that provide support to Vulnerable Adults and Children. 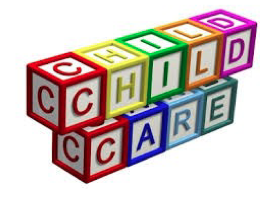 The Community Employment Childcare (CEC) Programme is available to successful applicants who may require support for their children during their 19.5 working hours on CE costing €15.00 per week per child up to a maximum of 25 hours per week to include children up to 13 years of age. 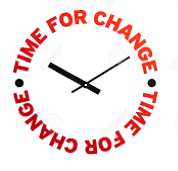 Please register with your local INTREO / Social Welfare – Case Officer to check your eligibility for CE, quoting reference number of CE vacancy. Vacancy No. of Positions Location Ref. No. I gained vast experience and learned a huge amount about the Education Sector while working in the office. Management were very helpful, patient and realised the expectations of a CE participant. I am very appreciative of their generosity and willingness in sharing their knowledge. 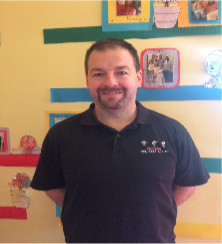 It was a fantastic, fun, busy working environment which I thoroughly enjoyed.“I had been out of the workplace for a number of years. After numerous unsuccessful attempts towards gaining employment, I was becoming wary of my prospects of securing a job at all, never mind in an administrative capacity. I have a huge interest in the education sector. 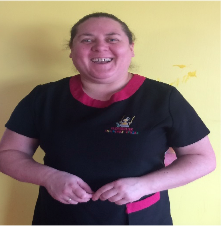 When I became aware of the position advertised for an office assistant in the Adult Education Office in the Women’s Community Projects in Mullingar, I felt it was tailored made just for me. I participated on a number of courses while working on the Scheme and am extremely grateful to my CE Supervisors who were approachable at all times and showed a genuine interest in my progress. They facilitated training whenever possible. Their advice on jobs available and knowledge on how best to gain employment was very beneficial to me. In fact, the job in which I am presently employed was brought to my attention by my CE Supervisor. 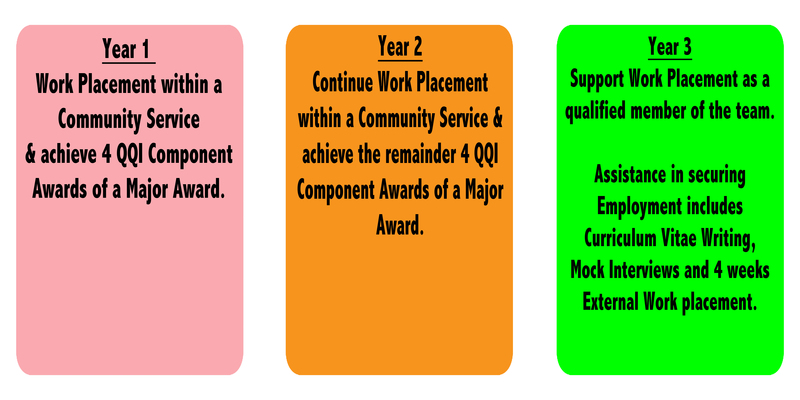 I would advise anyone considering a CE Scheme to have an interest in the role the scheme is offering. I also believe that it is important for a person’s progress to avail of any training that is offered to them. One of the courses I completed was on payroll which I didn’t really expect I would be using, but in actual fact I believe it may have been one of the factors in acquiring my present position. A qualification is no load to carry!